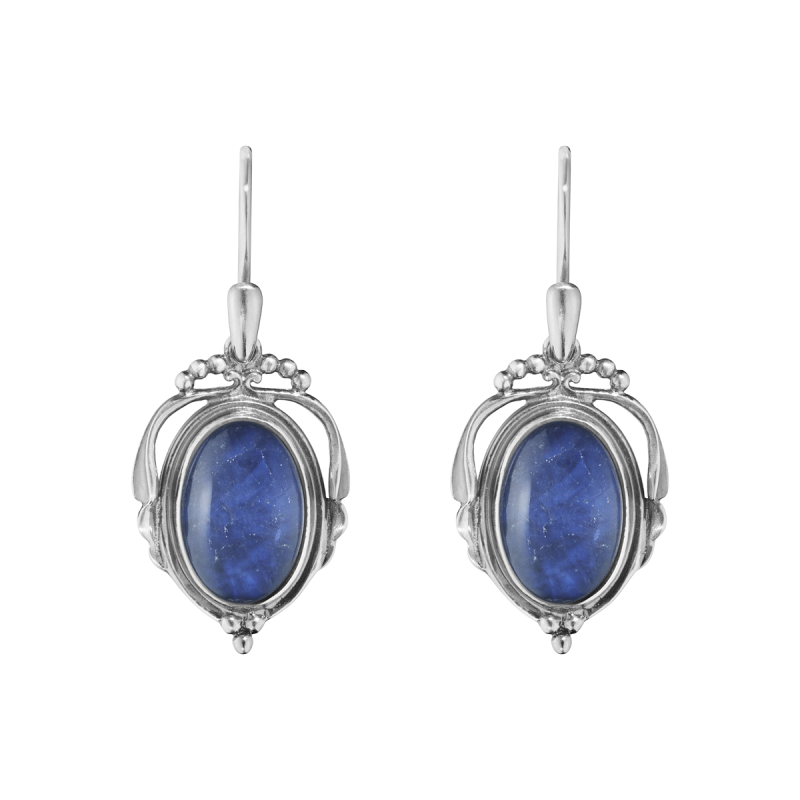 This pair of 2017 Heritage drop earrings are set with a stunning lively blue oval of sodalite and rock crystal that combines the blue colourplay of the sodalite with the transparency of the rock crystal, resulting in an exquisite deep blue doublet. 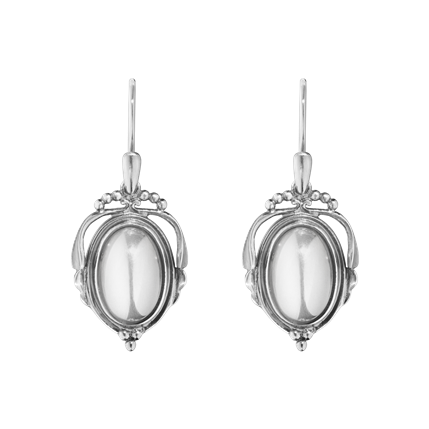 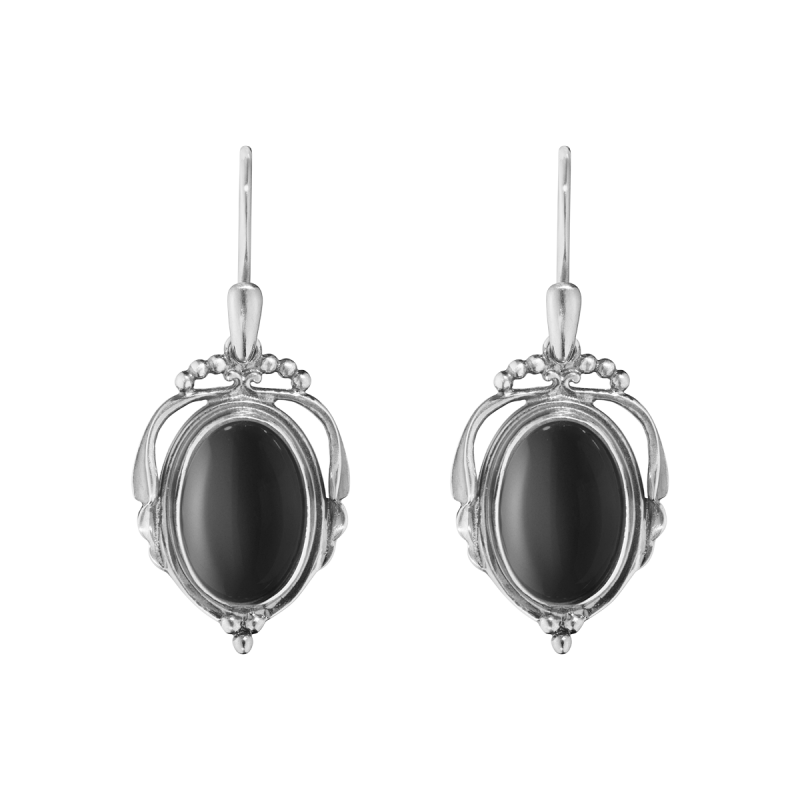 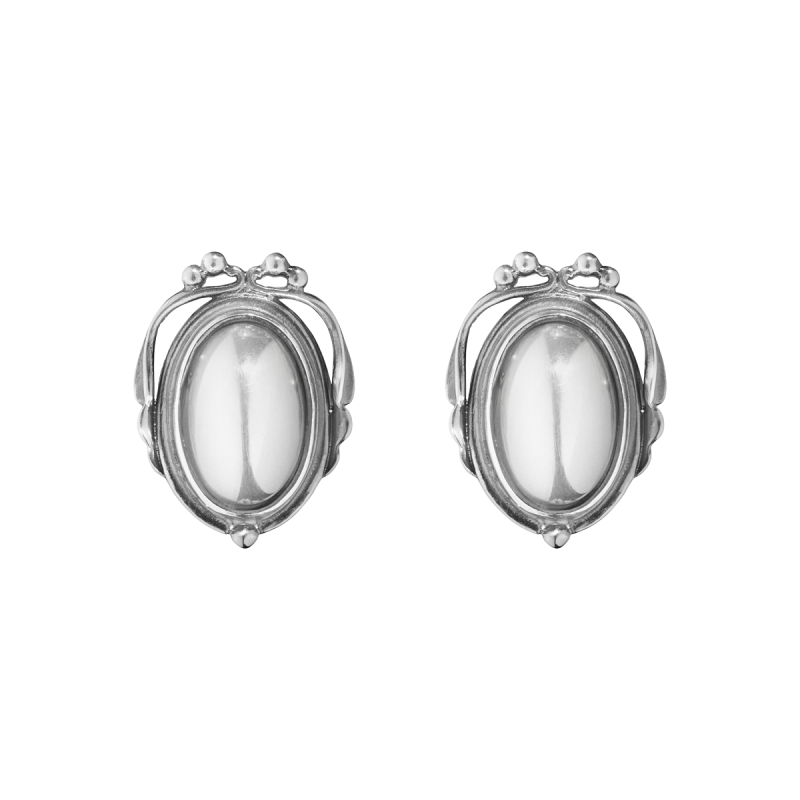 Inspired by original designs from the Georg Jensen archives with a nod to vibrant Art Nouveau era. 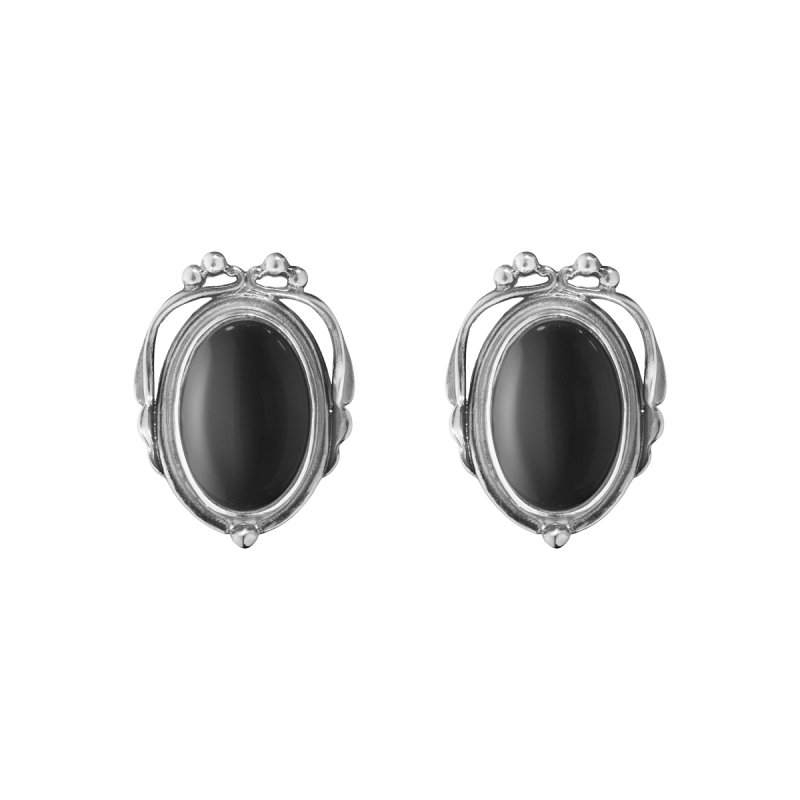 A now discontinued range only one pair now available in stock to purchase.